Well here we are almost at summer. 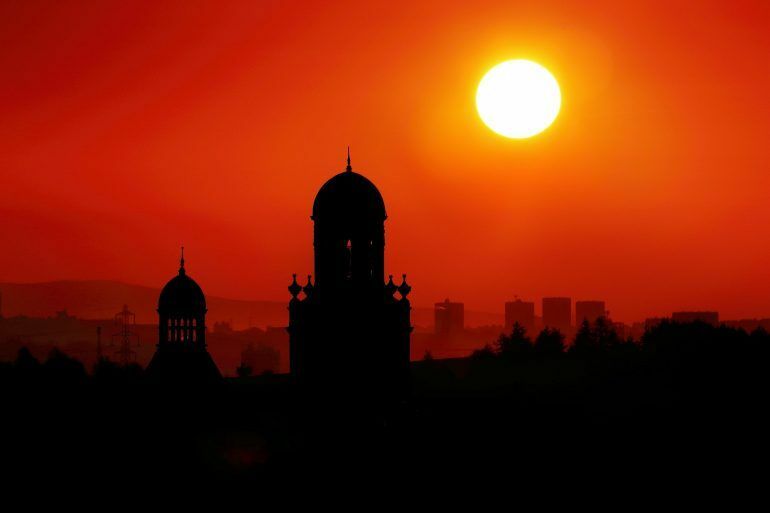 The weather for the May bank holiday weekend looks decent and with the long days, it’s a great time to get out and about and see the area or get yourself to one of the many events happening around Renfrewshire. It’s a terrific time of year for photography with all of the spring new-borns growing up, seasonal spring and summer birds coming home, cherry blossom on the trees and bluebells on the ground. 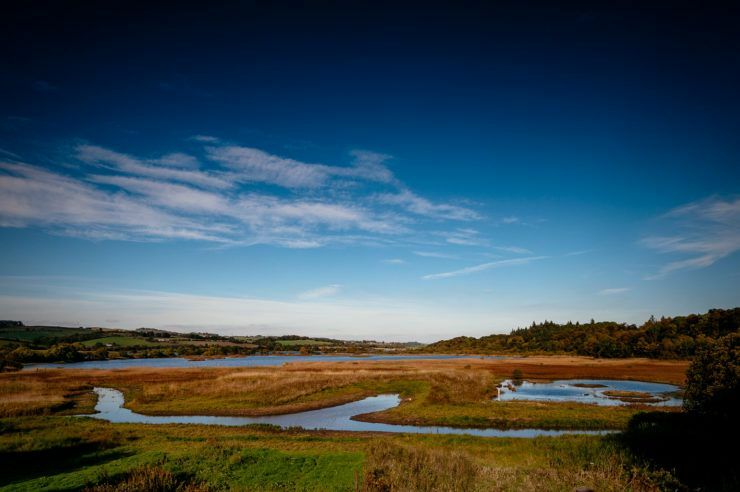 The weather usually improves too, so it’s a great time to get outside and enjoy Renfrewshire. I thought I’d share a few images from Renfrewshire from around this time of year and I hope you enjoy them. With the longer days, it means that sunrise gets earlier and earlier until we reach the summer solstice on Thursday 21 June when the sun will rise at 4:31am and set at 10:06pm. Unfortunately, this means that the alarm call for sunrise is at a ridiculous time (for me anyway) although the benefit is quiet roads and near perfect silence apart from the wonderful dawn chorus of birds. 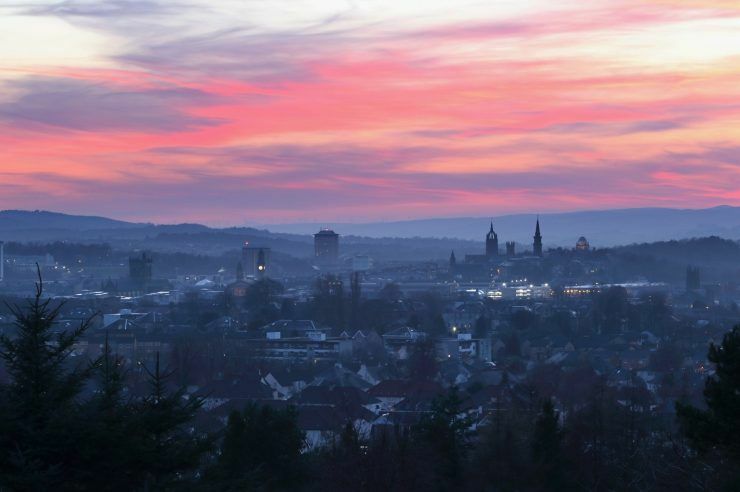 This image is taken from Paisley’s Saucelhill Park looking North East over the Abbey Mill Business Centre about 15 minutes after sunrise. Seeing the sun creep over the horizon was a fantastic sight and the horizon was ablaze with oranges and reds. It’s very peaceful watching a sunrise or sunset and if you can get yourself out of bed, I highly recommend it! 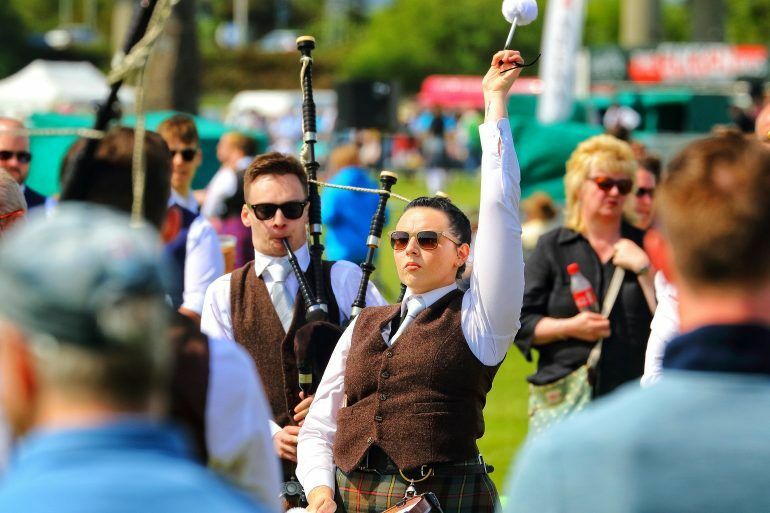 After managing to get back to bed for a couple of hours after sunrise, I wanted to make sure I got down and experience the British Pipe Band Championships at St James Playing Fields in Paisley. 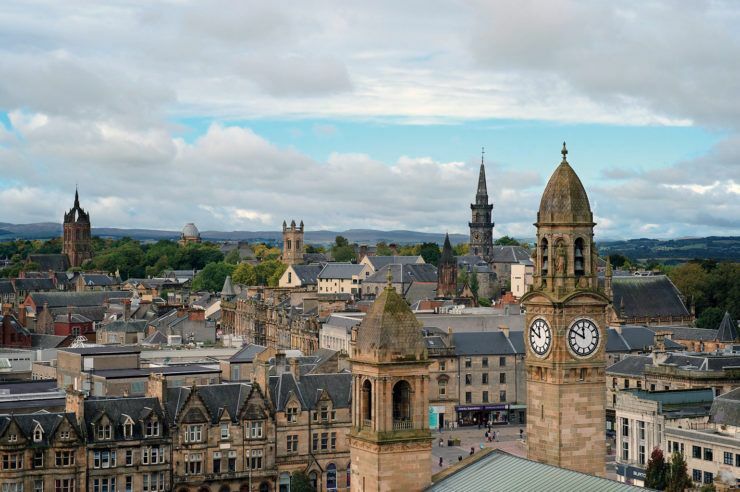 This was the third year the event has been held in Paisley and the great news is there is at least another three years to experience this fantastic event in the town. My uncle played in the Texas Caledonia Pipe Band and competed at the Worlds in Glasgow, so I’ve always had a soft spot for pipe bands. A terrific event, glorious weather, lots of great music, talented performers and thousands of people enjoying what Paisley has to offer. I’ve chosen an image that I think shows the concentration, professionalism and fun atmosphere at the event. A great day out for the family! 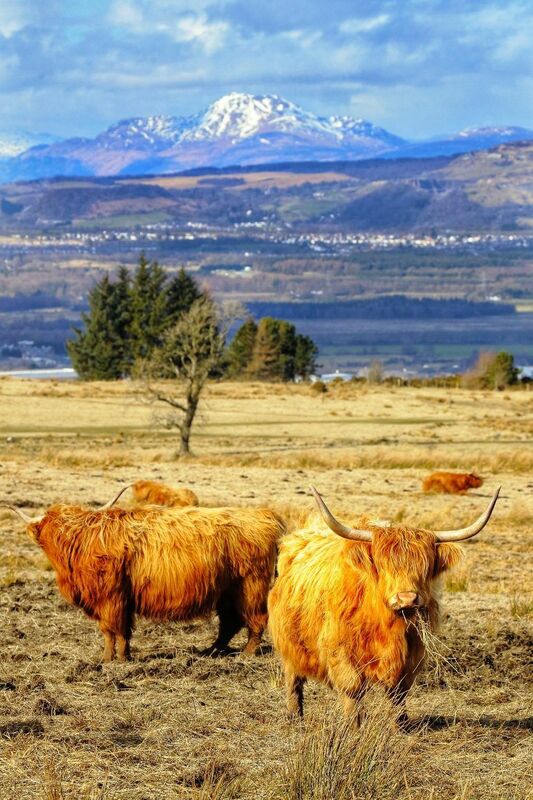 Before the weather changed recently, we still had some snow visible on the hills of Loch Lomond and beyond and this made an interesting background for the famous highland cattle on the Gleniffer Braes. They were clearly not minding the weather and wondering what had happened to Spring! The cattle have been grazing there and playing their part in biodiversity for nearly 60 years. They are as much a fixture in the town as many of the familiar landmarks and legends. The Gleniffer Braes are a fantastic place for walks and to take in the spectacular views over Paisley, Renfrewshire and beyond. 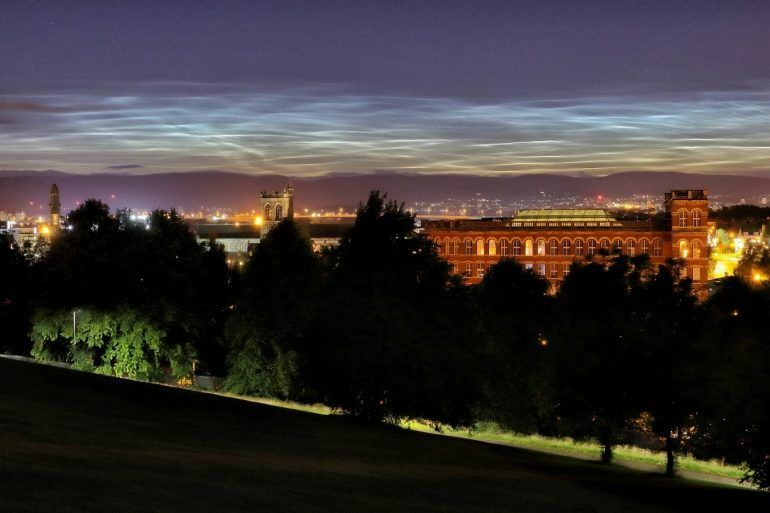 Something that you may be able to see from Renfrewshire between late May and early July are noctilucent (also known as Polar Mesospheric or “night shining”) clouds. These are a unique type of bright clouds that are found at around 250,000ft. They are most commonly observed around 1-2 hours after sunset or before sunrise in the North, although they can extend East and West. The most common form I’ve watched from Renfrewshire have long, delicate, ripple and wave type structures which you can see in the image I’ve chosen from last year’s season. They are a mesmerising and fantastic sight and you might well have seen them without knowing what they were. Look out for these now as the “season” for them is just starting! It feels right to end with a sunset and Paisley and Renfrewshire have all manner of viewpoints to watch the sun go down. 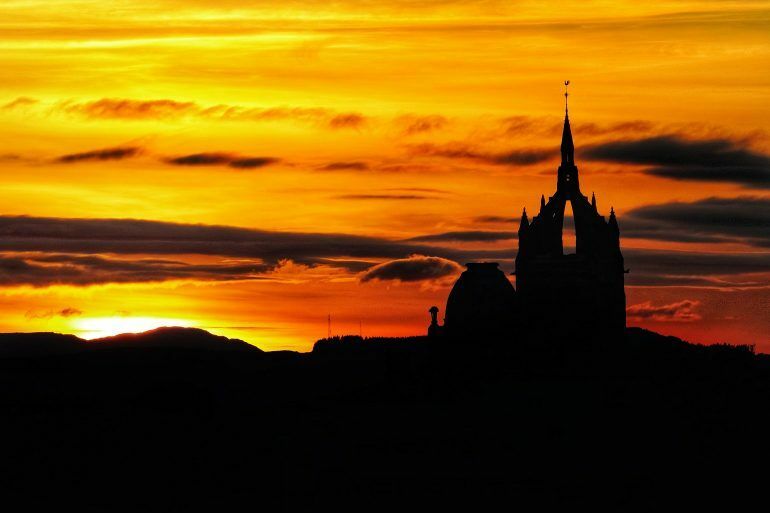 You have probably seen some terrific images taken from Barshaw Park, the Robertson Car Park on the Gleniffer Braes, the Erskine Bridge and Clyde Muirshiel Regional Park to name a few but I’ve chosen one from Saucelhill Park as a recent favourite. The views over the town from here are terrific in almost all directions and it’s a really great spot from which to appreciate the architecture and skyline of the town. This image was taken looking North West over the skyline towards Loch Lomond and Argyll. Just like the sunrise image from the same location, I highly recommend watching the sun set over the town from here.